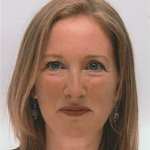 Editor in chief : Emma Coonan, University of East Anglia, Norwich. 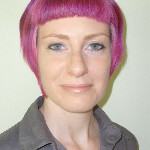 Emma is Research Fellow at the Centre for Innovation in Higher Education at Anglia Learning & Teaching. She carries out individual and collaborative research into innovative pedagogic approaches including design thinking in teaching and learning, pedagogies of inclusion, and research ethics. Michelle is an Academic Engagement Specialist at Edge Hill University, working with the Business School and Media department to help them get the most out of the full spectrum of Learning Services, including technology enhanced learning, SpLD support and embedded IL sessions for students. Prior to this she was liaison librarian for partnership and international students. As manager of Edge Hill’s digital repository for teaching and learning, eShare, Michelle is responsible for advocacy and user training. Before entering the world of Librarianship Michelle worked in Academic Publishing as an editor, researcher and project manager. Ian Hunter is Library and Information Manager at Shearman & Sterling (London) LLP. 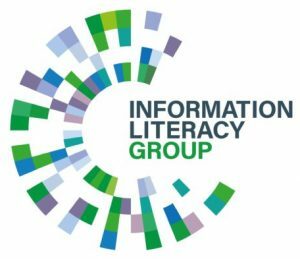 Since qualifying in the early 1990s, Ian has worked for law firms, investment banks and a university business school and published articles on information literacy, free sources of legal information and Google as research tool. Helen Bader, Royal Welsh College of Music and Drama. 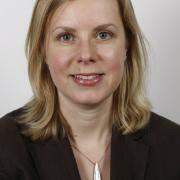 Helen is the Assistant Head of Library Services (Drama) at RWCMD. Her professional interests include information literacy, supporting student learning and copyright. Follow her on Twitter. Claire is a librarian at Moulton College and a CILIP mentor. Follow her on Twitter. Rebecca is an Information Officer in the Careers Service at the University of Bath. She provides and manages information for students to support their careers education needs. Previously she has worked in both academic and healthcare libraries. Jennifer Yellen, University of Westminster. Jen is an Academic Liaison Librarian at the University of Westminster. She has worked in academic libraries since 2010 and gained her MA in Library and Information Studies from UCL in 2012. She is an Associate Fellow of the Higher Education Academy and has a keen interest in teaching information literacy. Follow her on Twitter. Sharon Lawler, Scottish Environment Protection Agency and University of Glasgow. Sharon is CDG Impact editor and CDG Scottish newsletter editor. Follow her on Twitter. Heather Johnston, Edge Hill University. 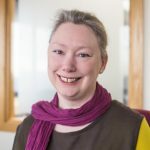 Heather is the Digital Capabilities Coordinator at Edge Hill University, where she runs workshops for both staff and students to enhance their digital skills. Previously she has worked in both further education and school libraries. Her professional interests include information literacy and technology-enhanced learning. Follow her on Twitter. 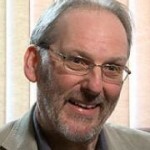 Geoff is Senior Lecturer in Information and Communications at Manchester Metropolitan University. His previous roles include Lecturer in Information Sciences at Northumbria University, Senior Researcher in the Institute for Applied Creative Thinking (I-ACT) in the Faculty of Arts and Creative Technologies, and Academic Skills Tutor Librarian (Information Services) at Staffordshire University. He was SLA Europe Information Professional 2010. His paper for the Journal of Documentation won an Emerald Literati Highly Commended Award in 2012. 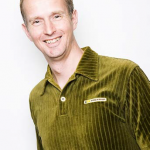 Geoff is interested in the ways in which young people make judgements about information, misinformation and fake news, and is working on a number of projects to investigate these through the lenses of information literacy theory and research. Prof Annemaree Lloyd, Swedish School of Library and Information Studies, University of Boras, Sweden. Annemaree has extensive research interests in information literacy and information practice in theoretical and applied settings. Annemaree’s research has focused on theorizing information literacy as a socially enacted practice. 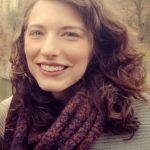 Her current research program explores the role of information literacy practice in transition and resettlement of refugees and social inclusion; the role of information literacy in transition to work; information practices and the intersection of knowledge domains in the health care sector; health information literacy and information use by patients with chronic illness. Dr Jane Secker, Senior Lecturer in Educational Development at City University, London. Jane was formerly Copyright and Digital Literacy Advisor at the London School of Economics and Political Science, where she provided advice and training for staff and researchers. She has considerable research experience and has published several books on information literacy, copyright and e-learning. She was a founder member of the LILAC Conference Committee, a keen user of social media and regularly presents at international and national conferences. Follow her on Twitter. 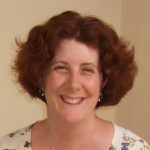 Ruth has been involved in the development of teaching materials that help develop students academic literacy skills, including INFORMS, SMILE, and the revision of the SCONUL Seven Pillars of Information Literacy with Moira Bent. She also led the collaborative team that developed SirLearnalot. Ross is the Director of CISSL, the Center for International Scholarship in School Libraries. 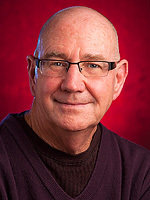 His primary teaching and research interests focus on adolescent information seeking and use. The research is multi-faceted, and includes: information and critical literacies with emphasis on digital information environments; information technology and learning; cognitive information utilization and knowledge construction; how school libraries and the role of teacher-librarians may more effectively empower student learning; and knowledge management and building schools as effective information-knowledge sharing communities. Professor Dorothy Williams, Emeritus Professor of Information Science at the iSchool, Robert Gordon University. 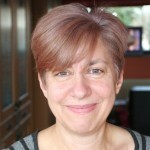 Prior to 2014, she was the inaugural director of IMaGeS and established the Making Connections programme of information literacy research and events. She was the founding Director of the Information: Interactions and Impact (i3) Conference. 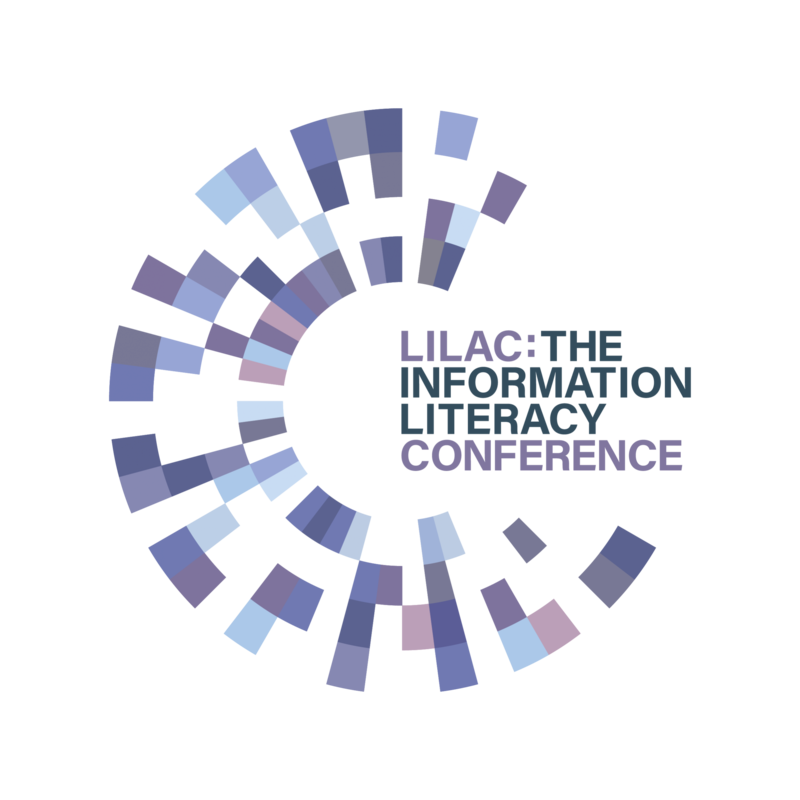 This biennial conference is concerned with the quality and effectiveness of the interaction between people and information and how this interaction can bring about change in individuals, organisations, communities and society. 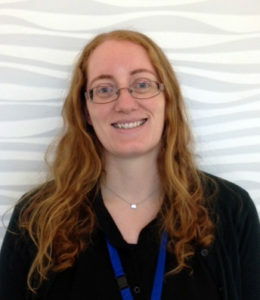 Michelle is an Academic Liaison Librarian for the Faculty of Engineering, Environment and Computing at Coventry University. 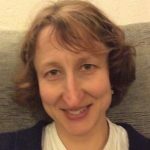 She’s co-founder and organiser of LISDIS, the Library and Information Science Dissertations Conference, and is currently studying for a postgraduate certificate in Learning and Teaching in Higher Education. Follow her on Twitter.